CHICAGO, IL — Auditorium Theatre Chief Executive Officer Tania Castroverde Moskalenko, American Ballet Theatre (ABT) Executive Director Kara Medoff Barnett, and ABT Artistic Director Kevin McKenzie announced a four-year partnership between the two institutions, beginning with the already announced engagement of Whipped Cream in April of 2019 and continuing with engagements each spring through 2022. Recognized by an act of the United States Congress as America’s National Ballet Company®, American Ballet Theatre is one of the great dance companies in the world. Few ballet companies equal ABT for its combination of size, scope and outreach. Founded in 1940, ABT performs for more than 400,000 people annually. It has made more than 30 international tours to 50 countries, including recent triumphant engagements in Hong Kong, Brisbane, Singapore, Oman and Paris. 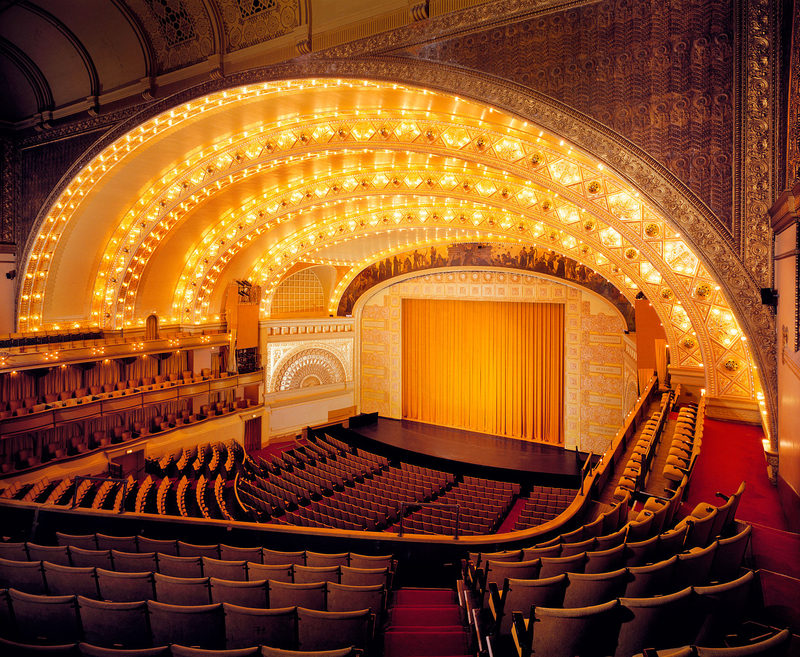 The Auditorium Theatre is an Illinois, not-for-profit organization committed to presenting the finest in international, cultural, community and educational programming to all of Chicago and beyond as The Theatre for the People. The organization also is committed to the continued restoration and preservation of the National Historic Landmark.